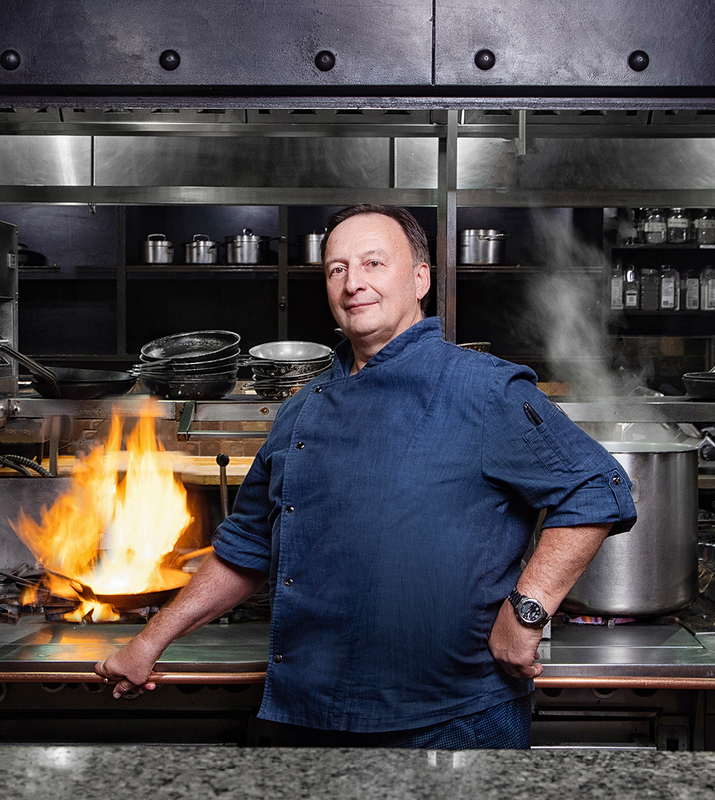 Chef Larry Stewart runs a kitchen that’s truly timeless. Photography Curtis Comeau. In this era where casual dining has, for the most part, trumped collared-shirt, evening-wear nights out, there is still the Hardware Grill. This is a place that hasn’t needed to reinvent itself. The wine list is extensive, so the sky’s the limit when it comes to your choice of grapes. And the dishes are refined, yet hearty. You won’t leave hungry after enjoying the duck, lamb, seafood or steak dishes. The entrée, not the sharing plate, is king here. The darkened tones and the ambient lighting defy the how-white-can-you-go trend of modern restaurants. Hardware Grill is a restaurant that feels anachronistic — and that’s a good thing. – S.S.
Over the past couple of years, several of the judges have talked about Cibo’s Bistecca as the best steak dinner in the city. It’s pretty well a sure thing that it’s discussed when we talk about some of the best meals we’ve had in the city. It’s now a regular part of Cibo’s menu, and, at 16 ounces, the steak makes for a worthy dining challenge. It proves that a wonderful steak never goes out of style. – S.S. While Woodwork is known for its drinks — and placed first in our Best Bar category this year — you’re doing yourself a disservice if you haven’t tried its culinary offerings as well as its cocktails. The menu changes frequently, so it’s hard to predict what you’ll get, but that just means each visit will be an exciting new adventure. Each plate itself is an experience, with innovative sauces, textural elements and a great balance of flavours. – A.M.